Electrical safety is a critical topic in the workplace. Incidents such as electrical shock, burns, fires, and explosions lead to thousands of injuries and fatalities every year. 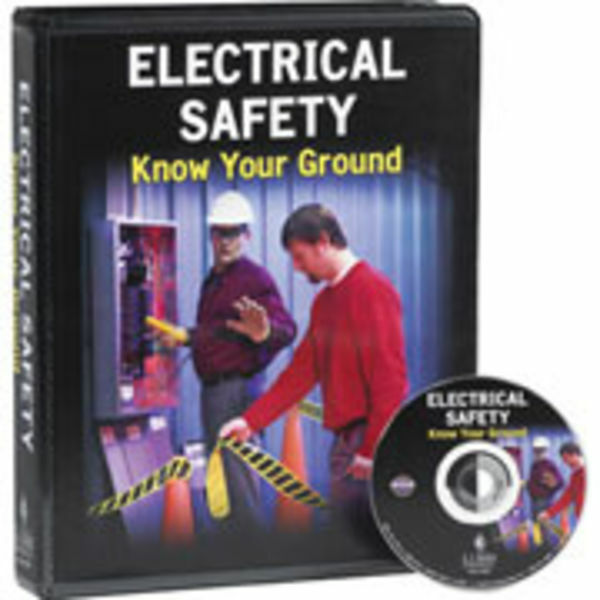 Electrical Safety: Know Your Ground can help you reduce the risk of electrical accidents.